Be Effective, Be Smart, Start Now. With CRMDialer, your business will eliminate the need to purchase expensive phone systems, software and the cost to manage both. Start placing and tracking calls today. Get up and running in minutes to save time planning, making, and logging sales calls. With CRMDialer’s cloud contact center, your business will be able to cost-effectively scale and constantly be on the edge of technology, all while receiving high levels of reliability and security. All your sales team needs are headsets to get started! This is the last phone system that your business will ever use. 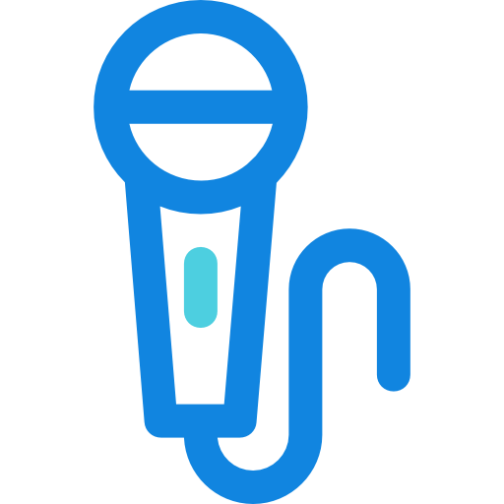 Just one click connects you to a prospect through Voice Over IP. Your phone calls will always come from your number, and an option to record each call gives you reliable records of your conversations. Your team will spend less time about thinking who to call and more time selling. With CRMDialer’s power dialer you can create call queues so that your agents spend less time dialing and more time selling. Boost agent sales and productivity by making calls to more leads directly from your browser. Screen pops show agents who they are talking to and give them the prospect’s note history. Agents can greet a prospect by name and dive right into the call without wasting time on preliminaries. Your agents can take actions while on a call like sending an email or an SMS to a prospect. Update notes in the lead and set up follow ups so that no tasks fall through the cracks. Learn about the importance of business CRM software and how choosing the right tool will help your business grow. 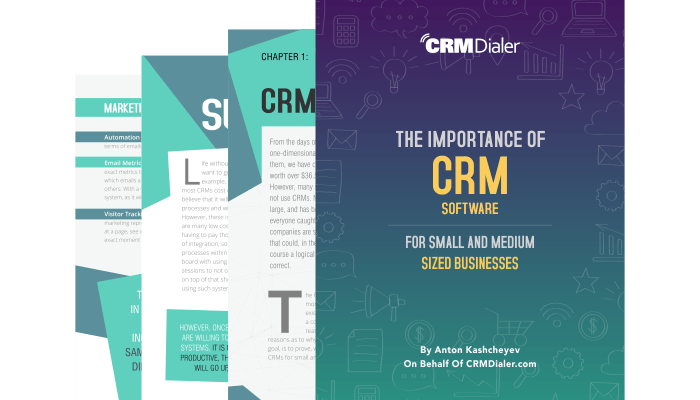 With this guide, you will learn the benefits of getting the right CRM tool for your business. 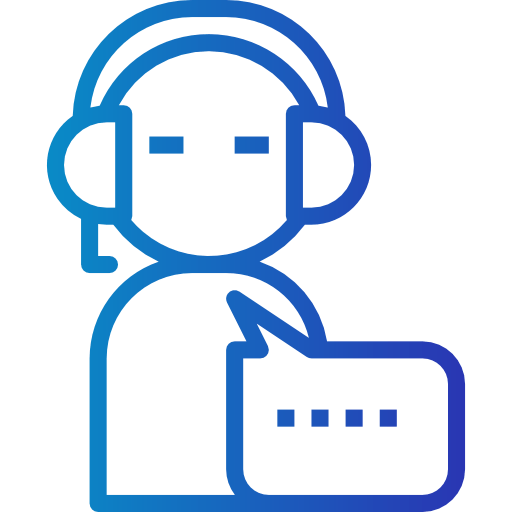 I had been having connection issues with the system of my previous dialer software and even though I complained to their customer service, they didn’t seem to do anything because it kept on happening and it became really tiring and exhausting. I complained to a friend and he introduced me to CRMDialer. It worked for me like magic and the set up was way easier than I expected. 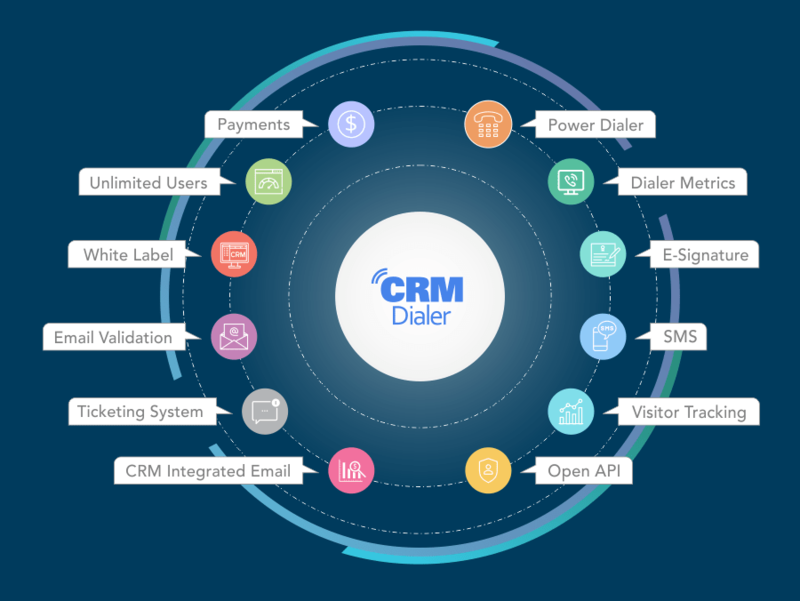 My experience using CRMDialer has really been a superb one because it worked beyond my expectations and I have never experienced any connection problem since I started making use of it. 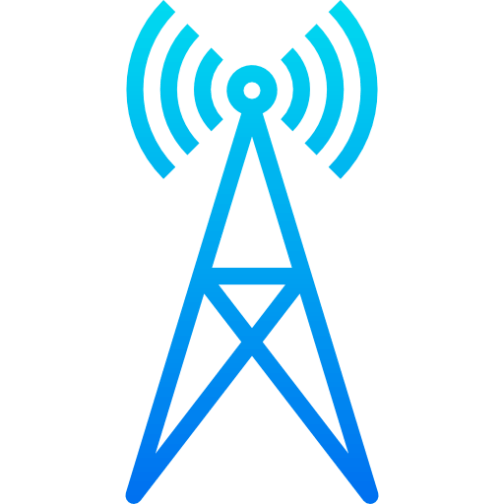 Over the years since I started my company, I have tried different power dialer software, but since I came in contact with CRMDialer, it has been awesome all through. I have been using the company’s software for my inbound sales and since then, there has been no hard sale. In fact, it has increased my profitability margin by 300% and this has not been the case while I was making use of other software from other companies. Thank you CRMDialer! 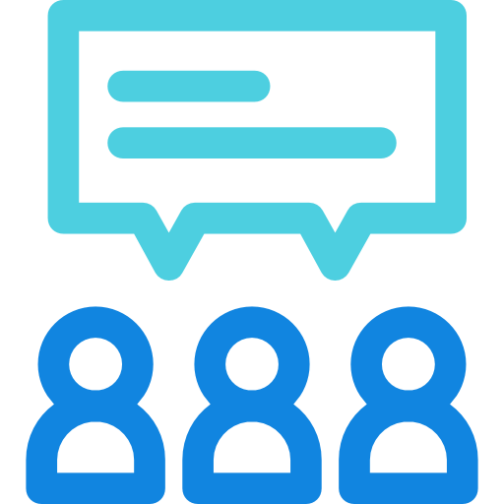 CRMDialer has great features and I would recommend it for any kind of business, most especially small businesses because as one, you need to convert visitors to potential customers. I must also say that the customer service here is topnotch as one of the representatives took her time to understand all my requirements and gave me sound ideas to really help me out with my business. You guys have done a great job I must say. Best business CRM for powerful outbound and inbound sales. Boost agent sales and productivity by making calls directly from the browser. Talk to more prospects, customers and sustain efficiency. Listen to any incoming or outgoing sales conversation on demand. Granular area code controls make it easy to disable call recording. Be the hero that your customers want and agents need. Whisper and barge help improve every facet within your customer service team. Send perfectly scripted agent messages to your contacts when you reach a voicemail box and move on with the next call. Add a personal touch to distant prospect communications by displaying a local caller-id in each US area code. Convert more prospects to clients when using inbound and outbound text messages in your sales and follow up processes. Phone minutes, SMS, visitor tracking, email validation and e-signature credits can be purchased in batches at any time during a billing cycle. CRMDialer is a pay-as-you-go service. There are no long-term contracts or commitments on your part. Forget about crazy and spooky terms, this means, no servers, developers or technicians because all that you need is a computer, internet and your headset - easy, right? Pricing is simple. CRMDialer has two plans. One with a phone system and one without. 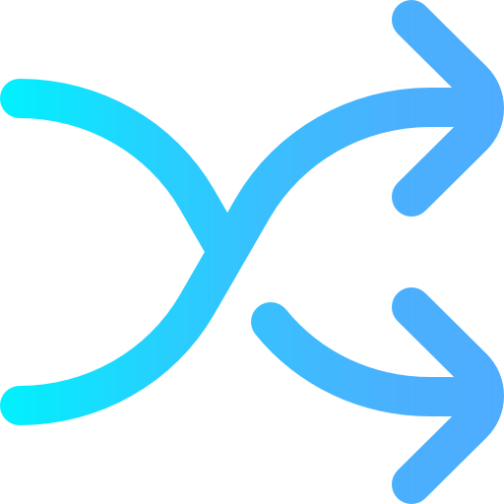 Both plans come with unlimited users. That's it! © 2019 CRMDialer.com. All rights reserved.